Grandparents have their own way of doing things. If you ever got sick or hurt when you were staying with your grandparents, you can probably remember a time they had some strange natural remedy to help you feel better. 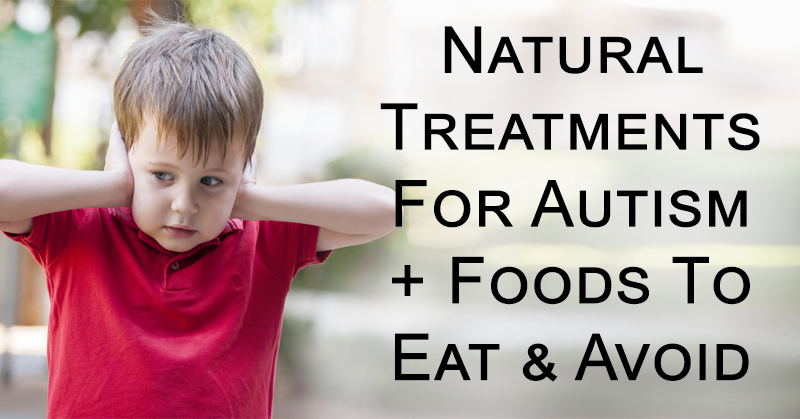 The funny thing is, those strange natural remedies work! Check out these eight bizarre home remedies that our grandparents have come up with! Olives are high in tannins, which can help stop the overproduction of saliva. When you’re about to get sick, there is too much saliva in your mouth. The olives can help reduce feelings of nausea. If you get motion sickness in the car or on an airplane, try snaking on some olives! Earaches are a pain. Literally. 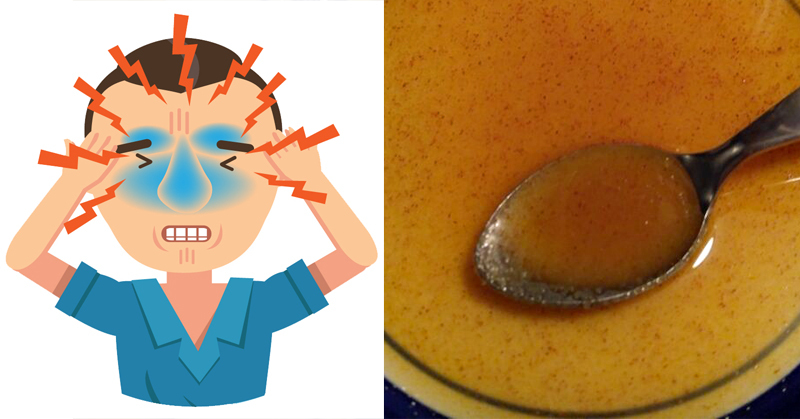 The next time you have an earache, try this lemon juice trick. Squeeze some lemon juice into your ear and let it sit for a minute or so. 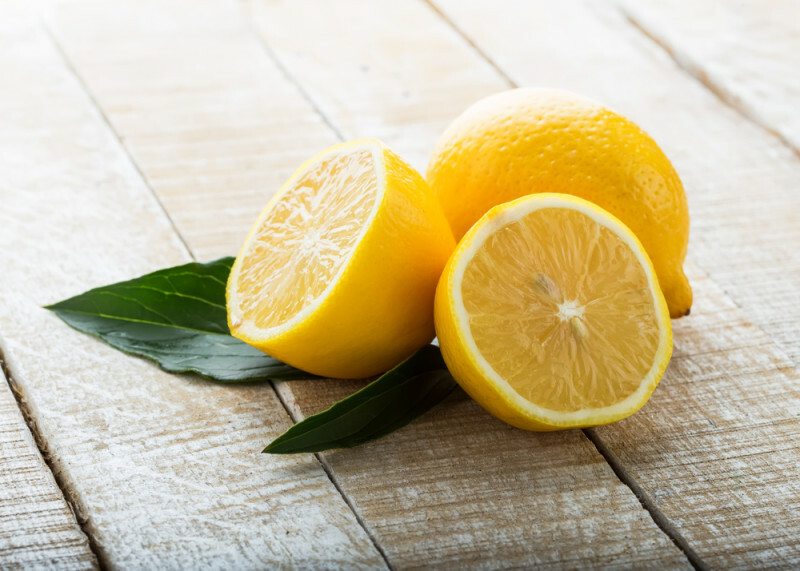 The lemon juice helps to stabilize pH levels in your ears, which can alleviate earache problems. Dried apricots are high in fiber, which helps your stomach digest food. If you aren’t feeling up to par after you eat, try eating a handful of dried apricots to soothe indigestion. 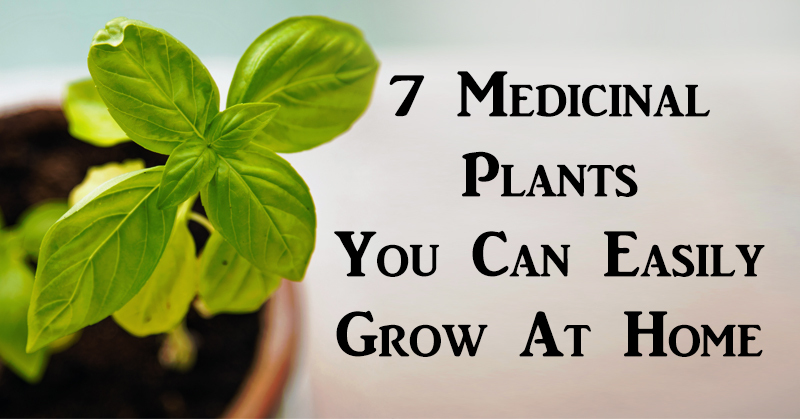 They’ll also help prevent bloating! Urinary tract infections can be painful and irritating. 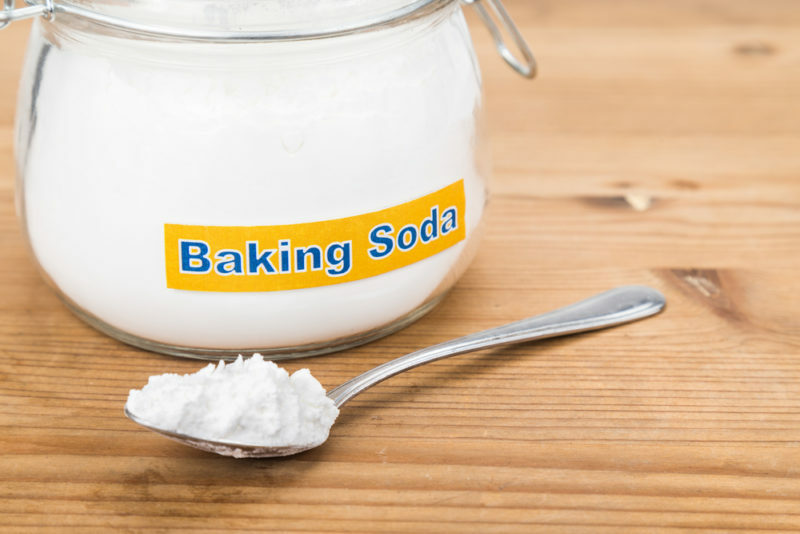 The next time you’re experiencing a UTI, try sprinkling some baking soda into a glass of water. 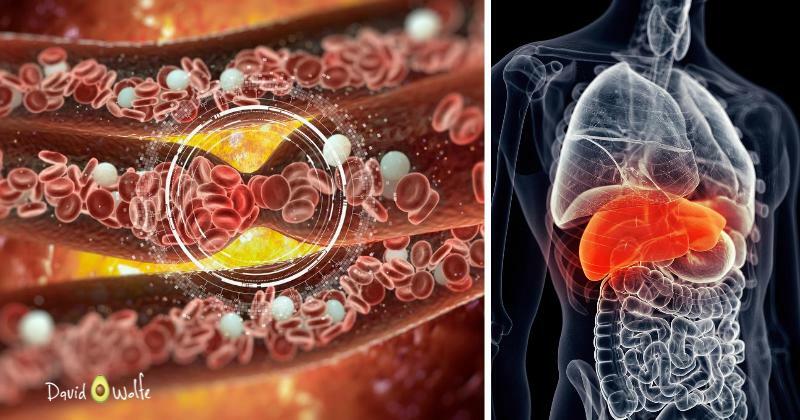 Drinking this mix can help make your bladder more alkaline, which prevents bacteria from multiplying. If your systems are consistent or extremely painful, consult a doctor. Many people confuse yams with sweet potatoes. Yams have thicker, rougher skin and are darker in color than sweet potatoes. They contain a high amount of Vitamin C, along with some Vitamin A. The vitamins and dietary fiber in yams can help balance out your hormones and lower cholesterol levels! Forget packets of gum or a pocket full of mints! 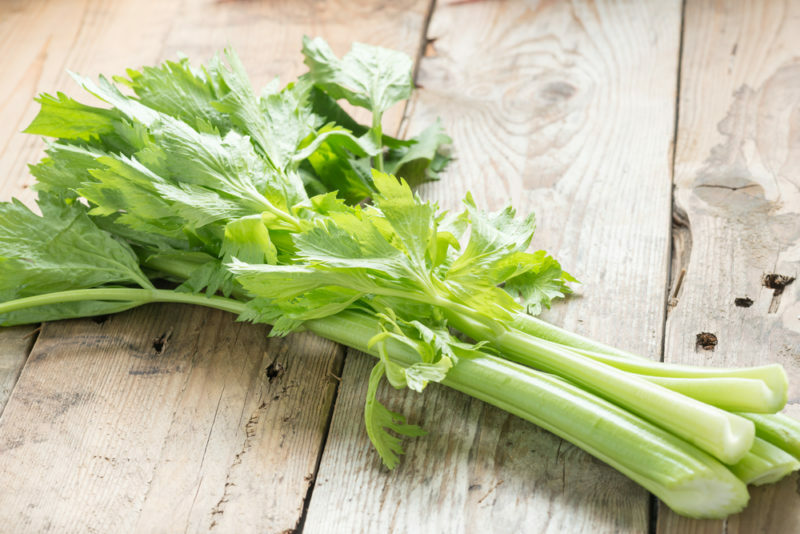 Celery is known to help cure bad breath. Simple stick some celery in your mouth and start munching! The fiber in celery fights bad breath by breaking down plaque and sulfer compounds in your mouth. Nettle leaf contains high levels of protein, calcium, phosphorus, iron, magnesium and beta carotene. It also contains high amounts of Vitamins A, C, D and B. 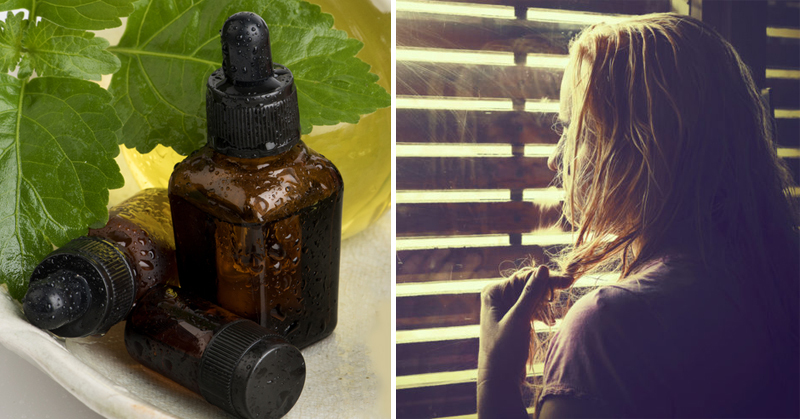 These vitamins and minerals help promote hair growth. Simply boil some water and place 4-6 nettle leaves in a mug. Pour the hot water over the leaves and enjoy nettle tea daily for hair growth results! 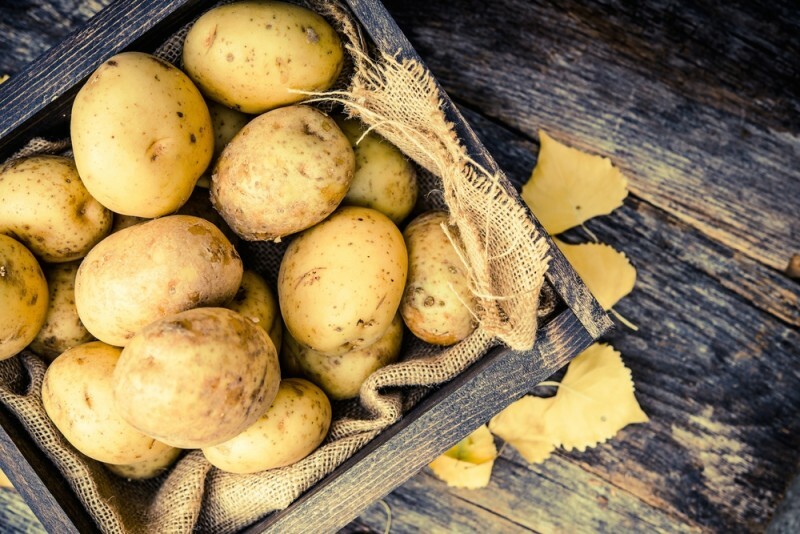 Raw potatoes have anti-inflammatory properties. They can also help reduce itching from a bug bite! 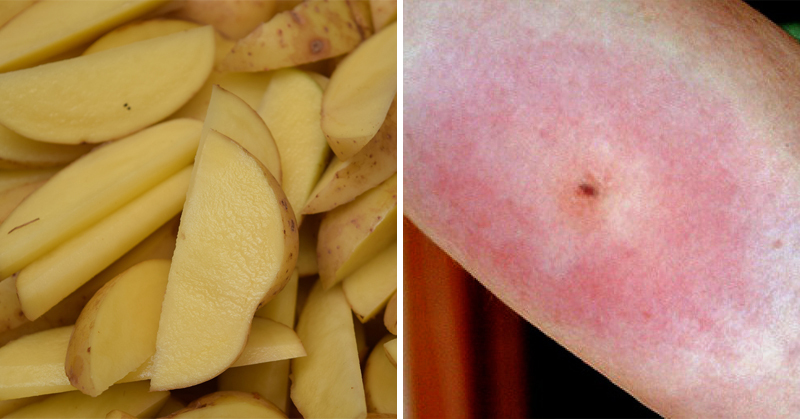 The next time you notice a puffy, itchy bite on your body, try a potato! Simply wrap a raw, sliced potato in a thin cloth then rub it on the affected area for a few minutes. Raisins are believed to help ease arthritis symptoms. All you have to do is soak some golden raisins in a couple of spoonfuls of gin overnight. The vitamins from the raisins will mix with the anti-inflammatory effects of the juniper berries that are used to make gin. Snacking on these raisins to help reduce swelling and ease arthritis pain. Next ArticleMesmerizing: Man Removes Snow From Roof With STRING!